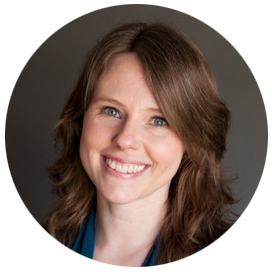 In today’s Minute With Mandy I’m bringing you tips on HOW TO SLEEP if you are experiencing pain during pregnancy. 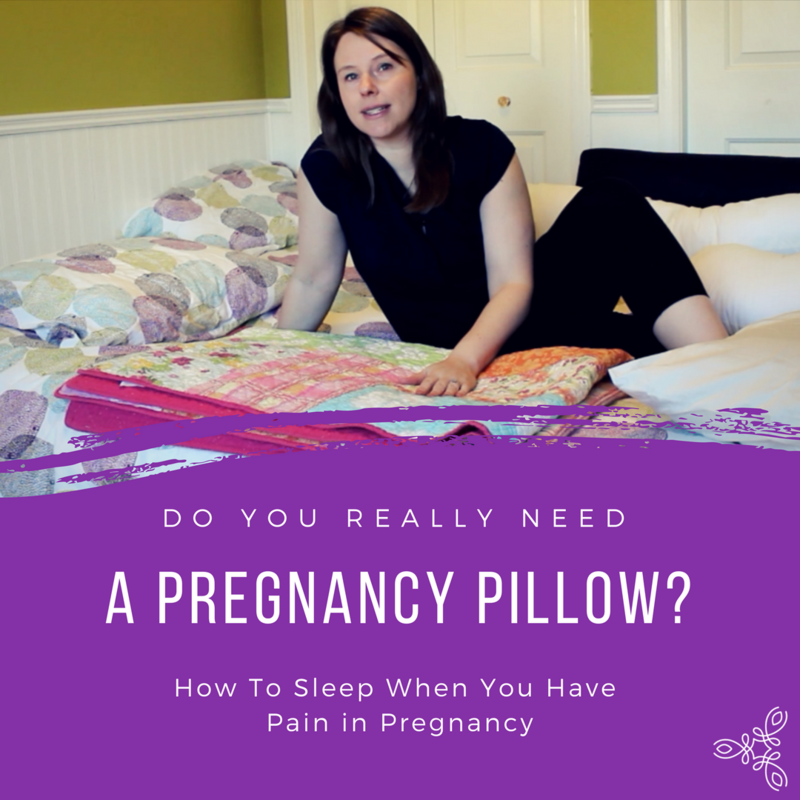 This is also great info if you generally want to be more comfortable in pregnancy – even if you don’t have pain! Like I mentioned in the last blog post (you can find all the details here about how to sit if you are having pain), pain can be common in pregnancy, but you don’t have to live with it! Check out the video below to find out how you can decrease your pain and get more comfortable for sleeping. Because we sleep usually around 8 hours a day, changing your habits a little during sleep can make a huge difference in the rest of your day.